The Samsung ER 6540 is our flagship Scanning machine. 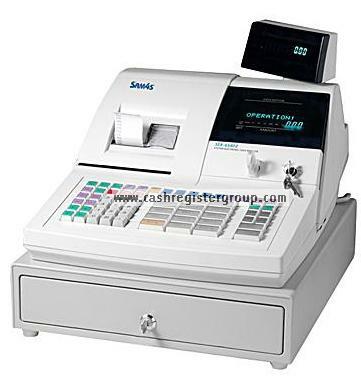 Check-out the affordable scanning cash register system from Samsung. The simple and flexible cash register that provides all you need for scanning operations. Stand alone or network up to 16 checkouts. Stock control reports available with or without back office software.